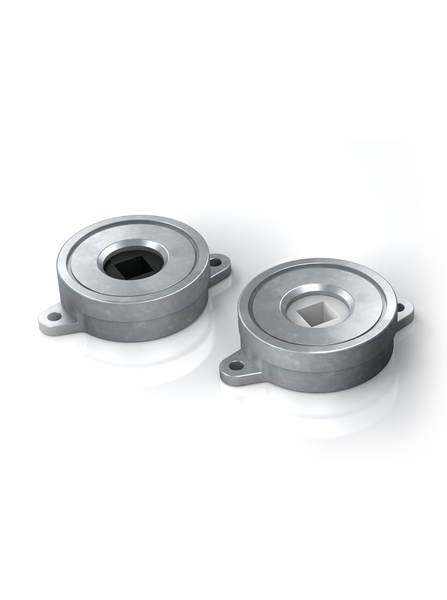 FYN-S1 - Rotary Dampers - Motion Control - Products - ACE Controls Inc. 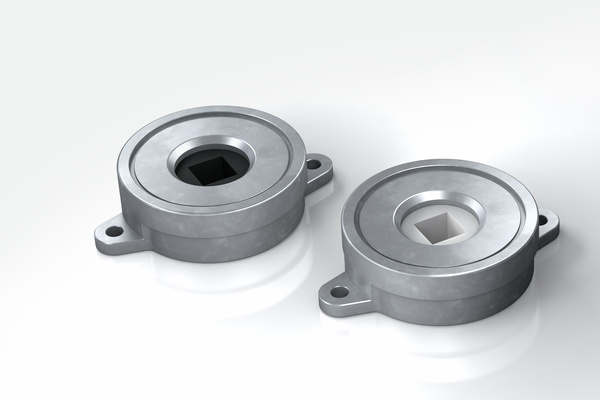 The self-compensating FYN-S1 rotary damper with zinc die-cast body provides a constant sequence of movement for different masses. The damping direction can be either right or left rotation. During each reverse movement of the unilateral decelerating versions there is a certain return damping torque that depends on the size. 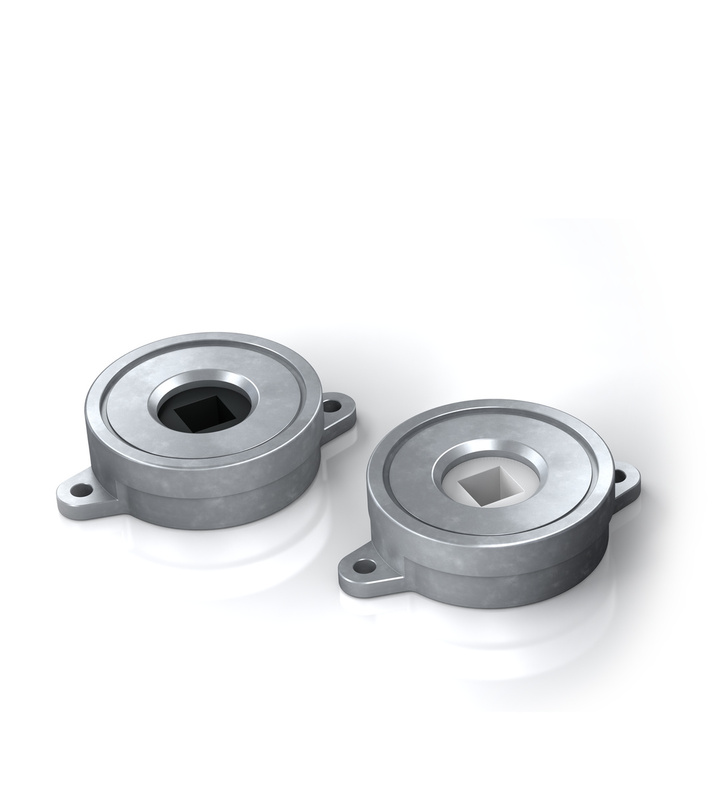 ACE rotary dampers are maintenance-free and ready-to-install.